A much-requested feature may soon be coming to WhatsApp. 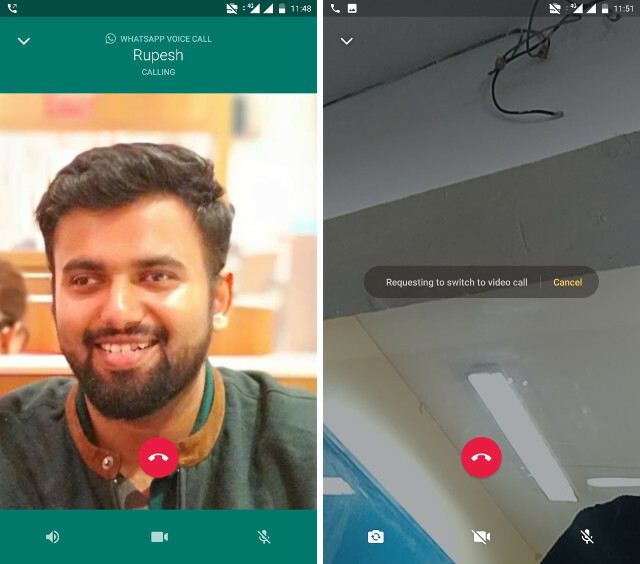 The WhatsApp Android Beta app now lets you directly switch between voice and video calls without the need of disconnecting the call. The company has been testing this feature for quite some time now and has finally released it in beta for Android. 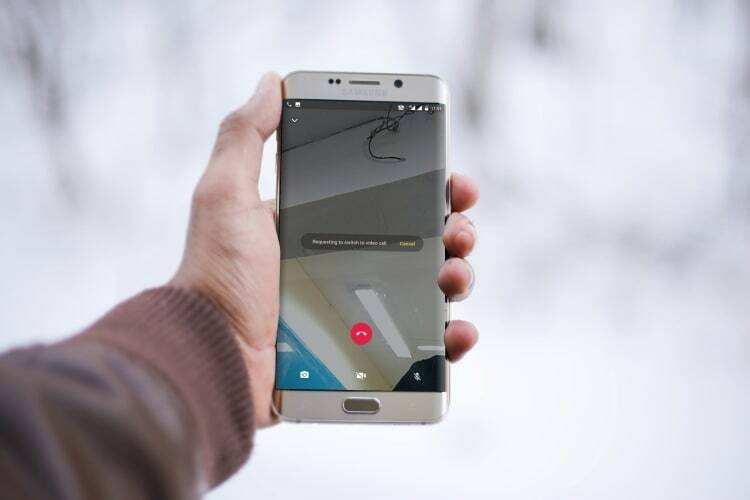 The call switching feature is really handy for someone who is living in an area with a poor connectivity as it allows you to switch to the lower-bandwidth voice calls to continue the conversation. Currently, you have to disconnect the call, and then reconnect with the same person. The call switching feature saves you from going through this hassle, as reported by WABetaInfo. WhatsApp has also made it very easy to use the call switching feature. When you are on a video or audio call, you will see a button to switch the call. 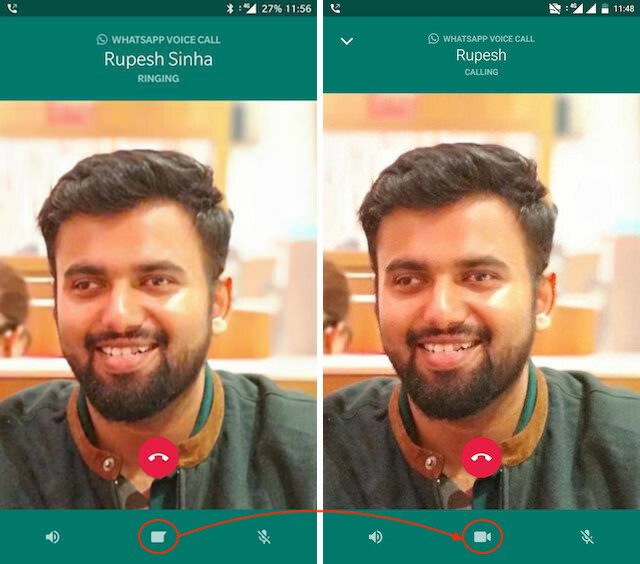 If you are on an audio call, you will see a video call button and vice versa. Tapping the contextual button will switch the call to the other mode after a few seconds. The call switching button replaces the messaging button which is currently present while you are on a WhatsApp call with someone. I also like the security features that WhatsApp thought of and included with the call switching feature. When you switch a call, the person on the other side has to accept your request before the call is switched. This makes sure that no one can turn on a video call without your permission. According to the source, the feature is currently available for all Android devices which are running Android 6.0 or above and are on the WhatsApp beta build number 2.18.1 and newer. If you satisfy the requirements and still haven’t received this feature, force close the app and relaunch it. I used this method on my OnePlus 3 and it started working. Also, do remember that currently, for this feature to work, both parties have to be on the beta program.